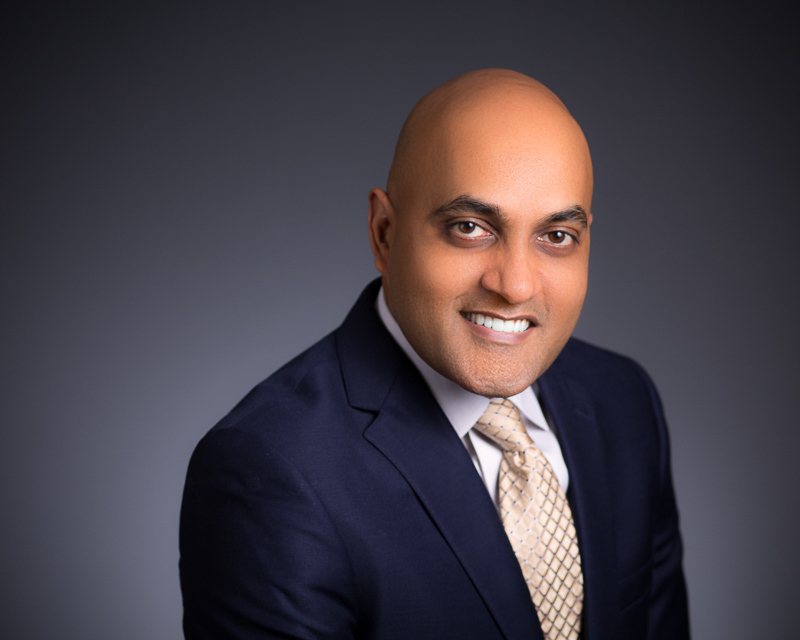 Jagadeesh B. Mandava is a partner of the law firm of Hammond and Shinners, P.C. He specializes in the areas of workers’ compensation, estate planning and probate. Before joining the firm in 2003, he served as Assistant Attorney General for the Missouri Attorney General’s Office. He also previously served as a Law Clerk for Monsanto and the Department of Veterans Affairs. Prior to becoming an attorney, Mr. Mandava worked in both business and academic settings. His research was published in Biochemistry and Cell Biology. In addition to his practice, Mr. Mandava teaches seminars for various organizations, including the National Business Institute and Kids’ Chance of Missouri. Mr. Mandava received his B.S. in Biology and B.A. in Psychology in 1996 from St. Louis University. He returned to St. Louis University a year later, completing his J.D. degree in 2000. Mr. Mandava is admitted to the Missouri (2000) and Illinois (2003) Bars. He is a member of the Bar Association of Metropolitan St. Louis (BAMSL), the Missouri Bar, the Illinois State Bar Association (ISBA), Missouri Association of Trial Attorneys (MATA), and Workers’ Injury Law & Advocacy Group (WILG) and National Organization of Social Security Claimants’ Representatives (NOSSCR).